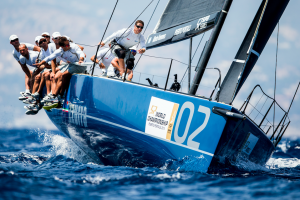 In winning his first TP52 world title Azzurra’s tactician Vasco Vascotto clocked up his 25th major world sailing championship title. 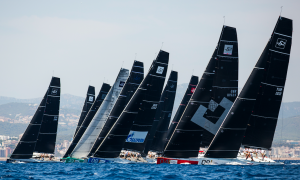 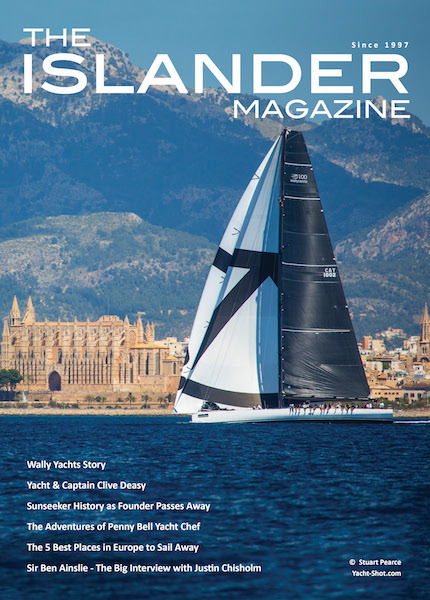 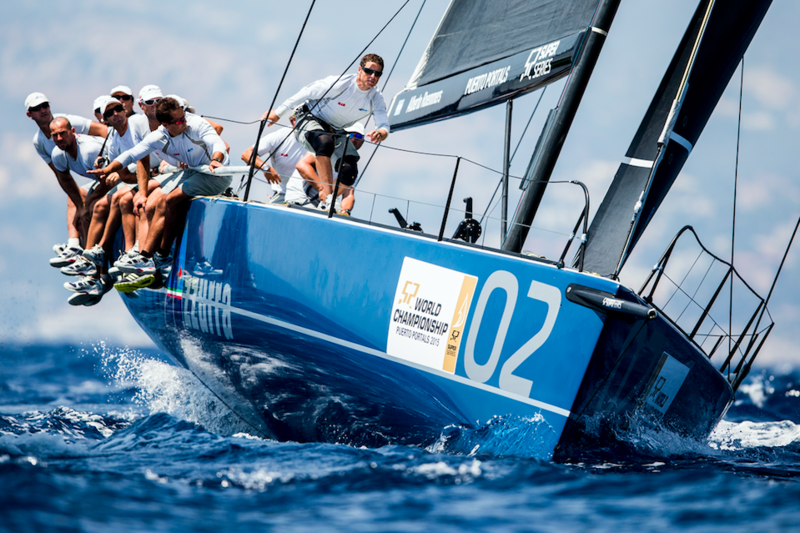 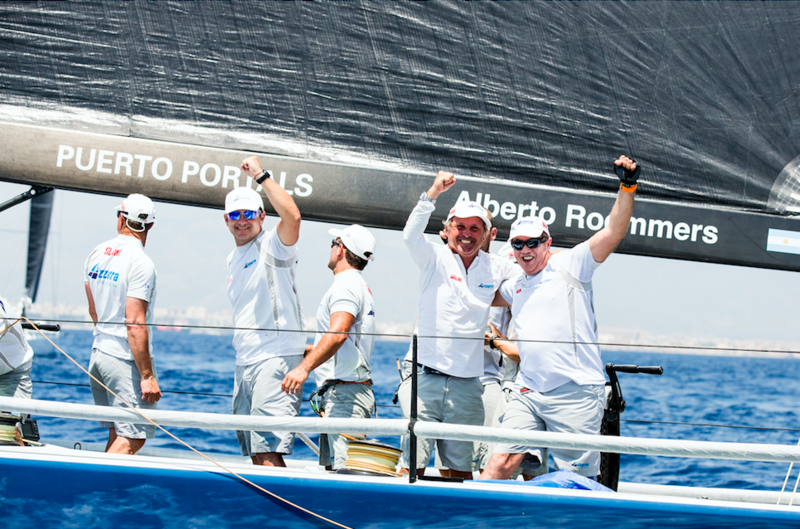 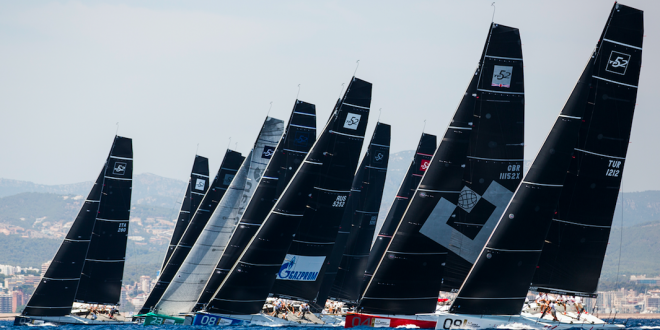 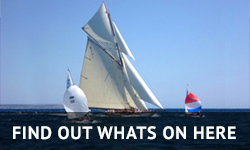 Typically defensive about the milestone, he paid a rich tribute to the whole Azzurra family team and to their sail designer Juan Garay who missed the regatta because of a family bereavement. 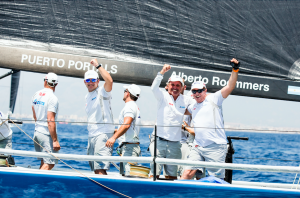 Skipper Guillermo Parada dedicated the world title to Garay who had to fly home suddenly.